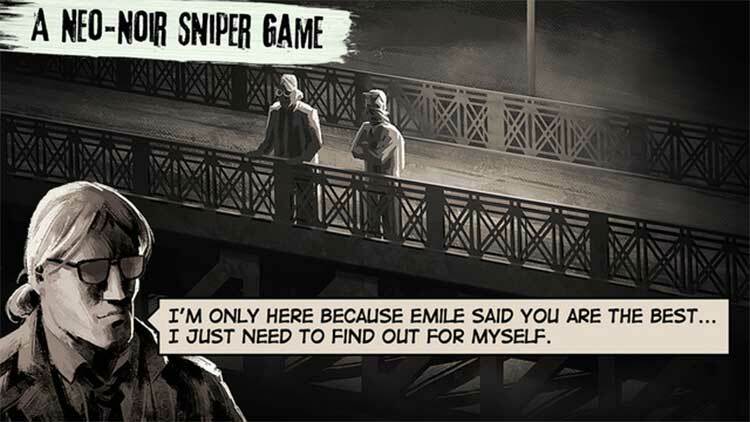 Get immersed in a deep Neo-Noir story driven sniper adventure game. You step into the role of a mysterious assassin. His motives - a secret. You did what had to be done to enter the 'Assembly', a criminal organization. Who is this man? What happened? Soon you'll realize that there's more to him than meets the eye. The mesmerizing atmosphere and thrilling story will glue you to your device. While you work for the 'Assembly' you'll get your hands on various weapons. 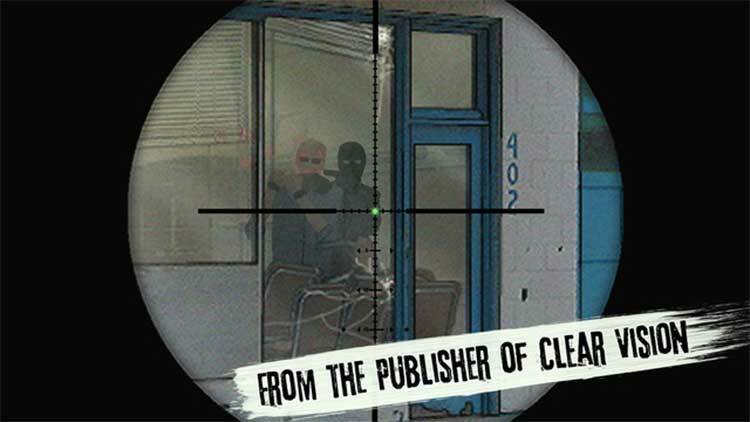 Sniper Rifles, Assault rifles, Pistols, Bombs and even your bare hands. There's more than 20 Weapons to unlock, upgrade and collect! Slick visuals and a close attention to detail make LoneWolf an exceptionally riveting shooter. 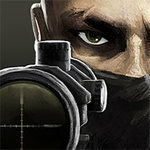 Lonewolf 17+ is a definite success, a bullseye among sniper games so to speak. 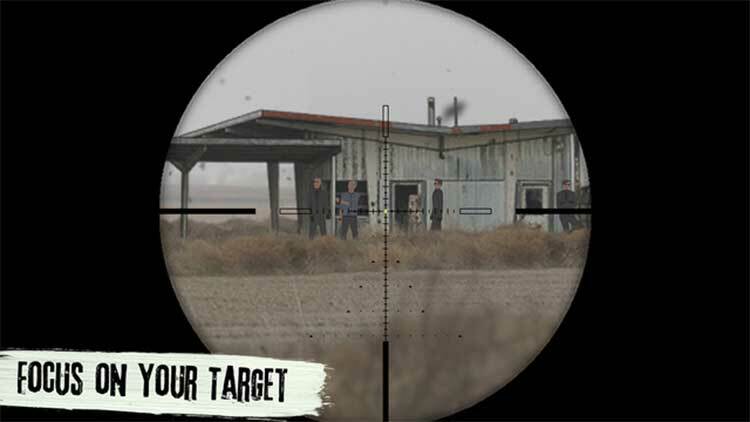 With an engrossing criminal drama in the background, you get to play through four chapters of intense, varied and challenging missions that will require different techniques and weapons to come through. The graphics look really good, with sharp lines and fluid movements. 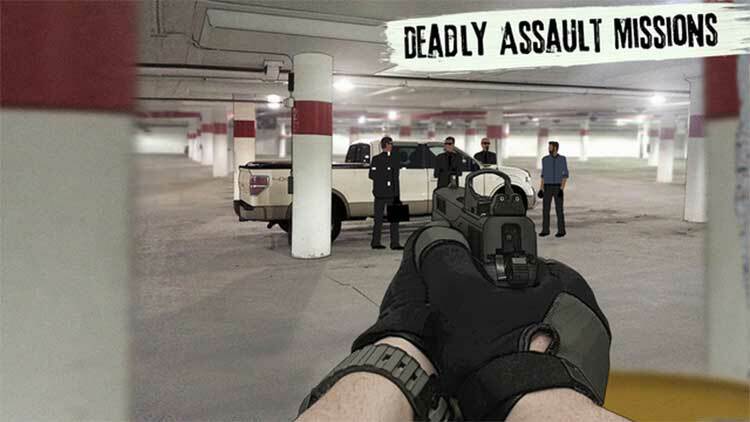 The sound effects and in-game audio also compliment the style of play well. The gameplay mechanics make sense and provide for a slick gaming experience. The file size is pretty large, so expect to have some space set aside on your mobile device. Initial load up times were pretty long. 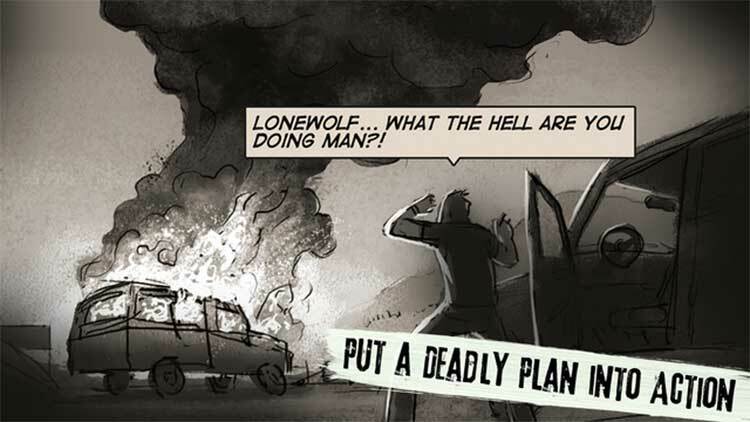 Lonewolf memang bukanlah game sniper yang sempurna. Jika kamu mengejar unsur gameplay realistis, maka Lonewolf tidak akan bisa memberikan hal tersebut. Tingkat kesulitan beberapa misi dalam Lonewolf juga terasa bagai sebuah cara licik yang digunakan developer untuk memaksamu membeli fitur premium.